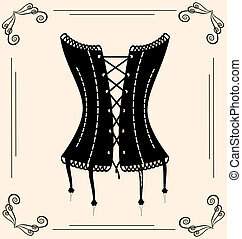 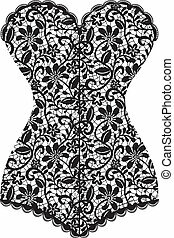 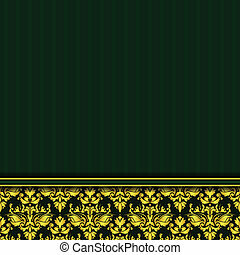 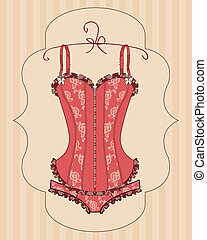 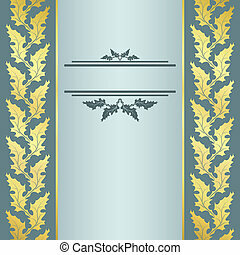 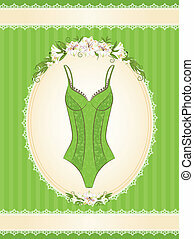 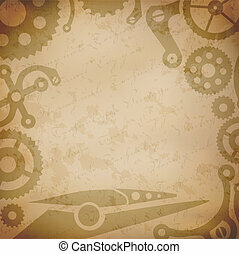 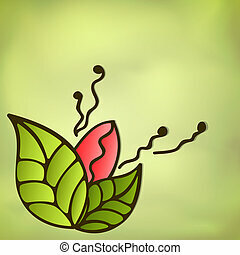 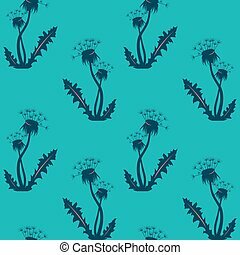 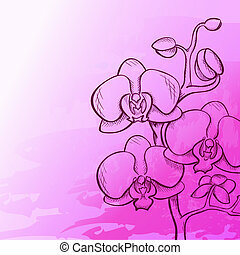 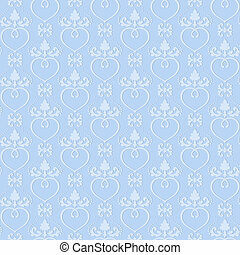 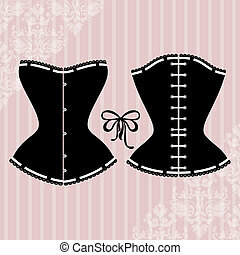 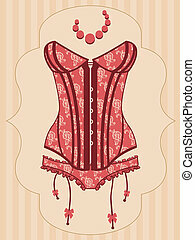 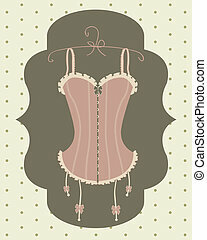 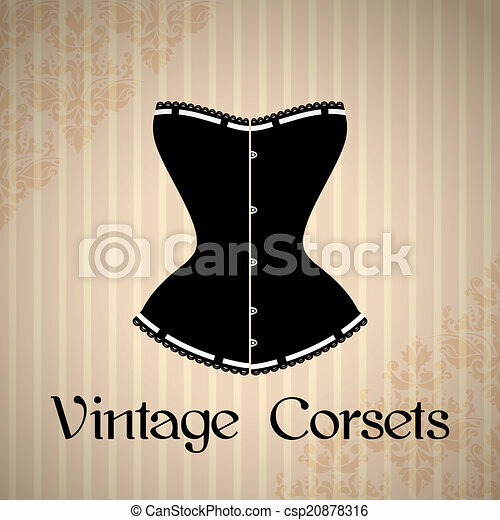 Vintage corset background. 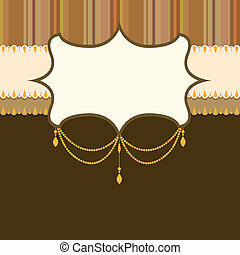 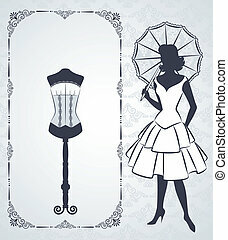 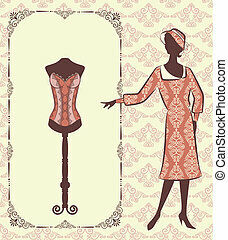 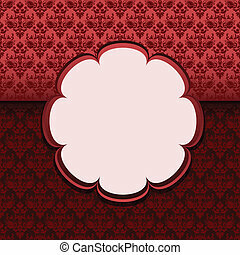 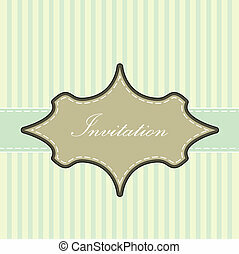 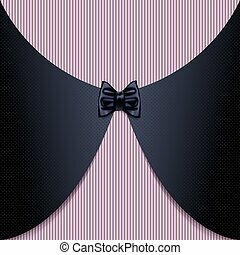 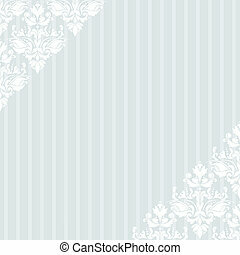 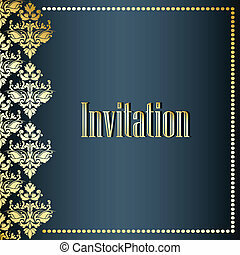 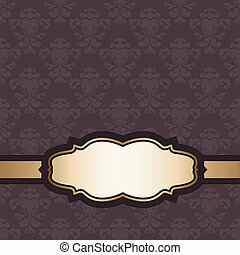 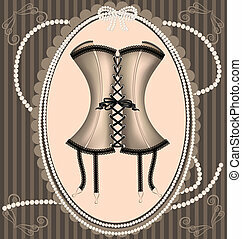 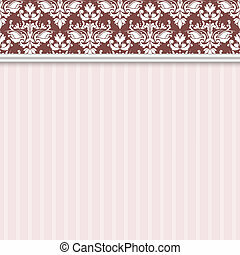 Vintage background with elegant corset silhouette. 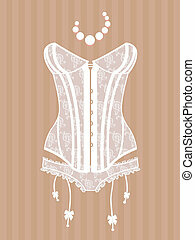 Vintage corset with beautiful ornament on the background.